Drivers should be aware that the main village car park in the square is often full and the foreshore (across the railway line) is for parking and use by members of the River Towy Yacht Club only. Ferry passengers are encouraged to use public transport where possible. There is a railway station in Ferryside and the 198 bus runs to and from Carmarthen, Kidwelly and Llanelli. Also the village is on a sustainable transport route (Sustrans4) with links to nearby cycle paths. There is no charge for carrying a bicycle on the ferry, which has space for four. The village of Ferryside boasts the White Lion pub and the Ferry Cabin cabin. 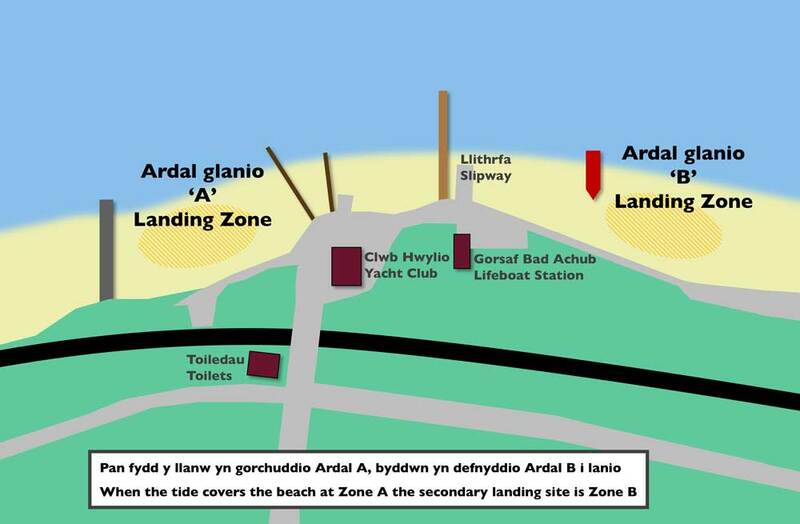 A little further from the beach you'll find a cafe/restaurant, Pryd O Fwyd, with the Three Rivers Hotel situated at the far end of the village. From Ferryside beach it's possible to follow the coastline in either direction. To the south lies the ancient village of St Ishmael's, of which the church is still standing. Most of the village was lost into the sea, and it's remains can be seen at low tides. To the north is marshland and a wide range of birds and wildlife. Ferryside was historically a fishing village, and although this has largely died out, cockling and fishing by traditional seine net can still be seen today.